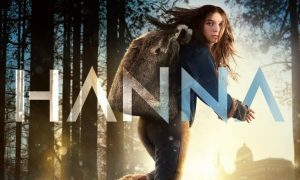 Amazon’s Prime Video released its latest Prime Original, – an action drama series – Hanna on Friday. 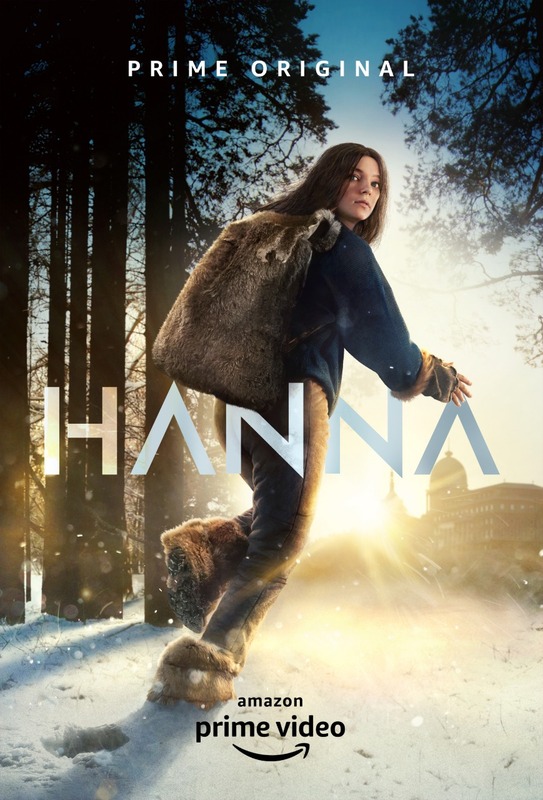 The eight-episode long series follows the life of Hanna, who is raised by her father in the Finnish wilderness and is trained with all the skills an assassin might need. Hanna is written by the co-maker of the movie David Farr. David took charge of the story and ensured everything went on track in terms of direction and execution. Known to direct hit HBO shows Room 104 and Buster’s Mal Heart, Sarah Adina Smith has the right experience of how to make ‘Hanna’ a female-driven series from every possible angle with her visionary skills in terms of direction. Mireille Enos and Joel Kinnaman from super hit crime drama The Killing come together for this series. 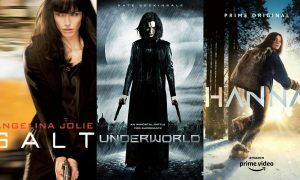 Kinnaman plays Hanna’s ex-military father who raises her to be an assassin while Enos will play a CIA agent chasing the father-daughter duo. The shooting for the series started in early March 2018 and went on till mid-August 2018. It took them across over Germany, Hungary, Slovakia, Morocco, Spain and the U.K. Wow! The production team was on an extensive hunt all over Sweden, Norway, Denmark, Germany, Netherlands and Britain to search for someone who would justify the character. Finally, Esmé Creed-Miles was finalized for the role which worked well for the series.